It’s no wonder that we as patients, not to mention the doctors themselves, feel so rushed and stressed. 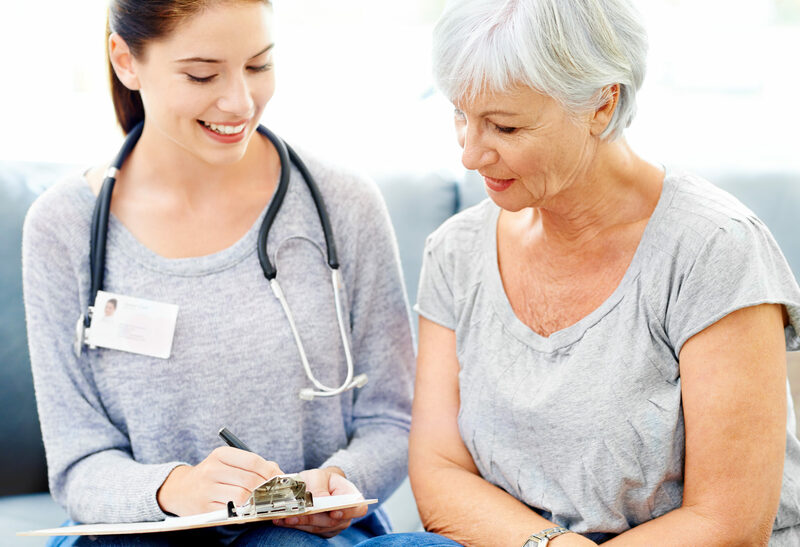 With the need for so many senior medical appointments, treatments, and procedures due to the many chronic diseases and effects of aging that are prevalent, it’s more important than ever to take steps to maximize the time we have with our doctors. In our previous blog post, we outlined some information and questions to prepare in advance for senior medical appointments. 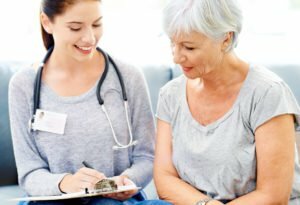 To expand upon that further, we’ve provided a helpful checklist with questions specific to two of the most comprehensive senior medical concerns: medications and hospitalizations. Will insurance (or Medicare) cover the cost for this medication? Is a generic form of the medication available? Are there any foods or other medications I need to avoid while taking this medication? Do I need to refrain from drinking alcohol? When should I check in to the hospital? What can I expect before the surgery or procedure? Where will my family wait for me? What effects will the procedure have, both short- and long-term? What medications will be prescribed for me? What restrictions will I have to follow after the procedure? Brainstorm any additional questions you may have specific to your senior loved one’s needs, and add them to the list prior to his or her medical appointment or procedure. A little pre-planning can go a long way towards helping the senior feel more in control and relaxed about what is to come. For more help in preparing for medical appointments and procedures, and in maximizing time with the doctor, call Hired Hands Homecare, top providers of senior care in California, at (866) 940-4343.